What's The Most Fake Movie Car Ever Made? 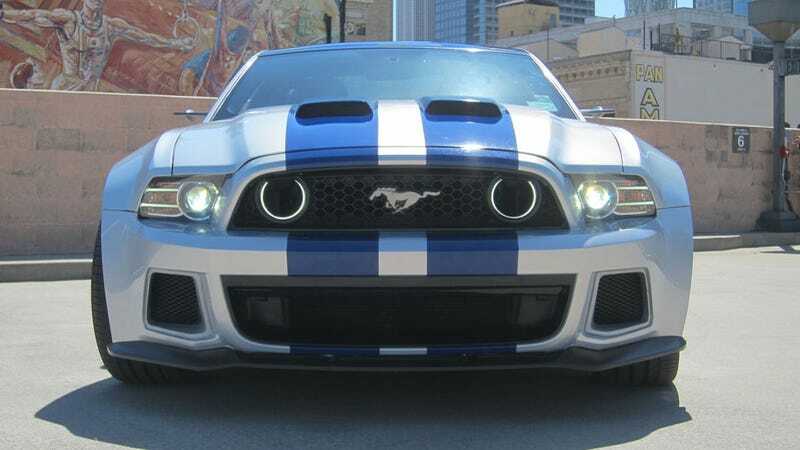 Recently we learned that Need For Speed's 900-horsepower Mustang...doesn't have 900 horsepower. Was this a surprise? Not really. Movie cars are almost always completely unbelievable. They always have super-ultra-turbo-NOS boost, a thousand gears, and ejector seats. Have you seen a movie car that was even more implausible than the fakey fake NFS Mustang?